Baited Remote Underwater Video (BRUV) units allow an underwater view of fish habitat. 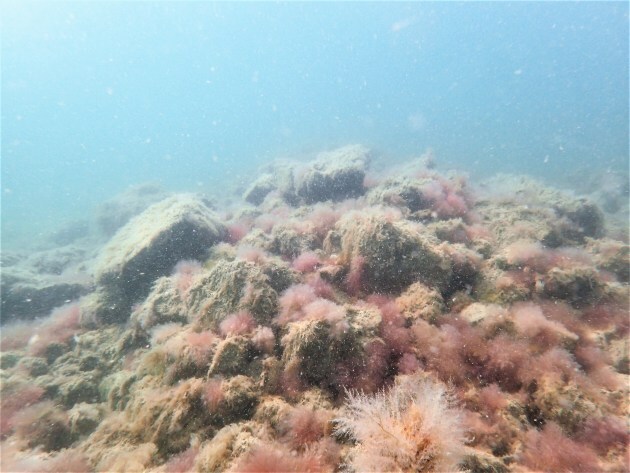 Led by fishing conservation organisation OzFish Unlimited, recreational anglers got to see an underwater view of their local fishing spots when they dropped Baited Remote Underwater Video (BRUV) units overboard in a bid to identify areas where fish need healthier habitat to feed and breed. OzFish Unlimited's Founder and CEO Craig Copeland said today's launch of "Reccy's Restoring the Bay" highlights how critical a healthy habitat is for fish populations and comes a day after the Victorian Government promised a 2.5 million dollar package directed at improving fish habitat in Port Phillip Bay, if re-elected. "We welcome this announcement by the Victorian State Government, not just for the the opportunities it presents to restore habitat for our fish but it will create better fishing opportunities and help educate our fishing community on why better habitat means better fishing." Senior Program Manager Ben Cleveland with OzFish Unlimited said the habitat project is being driven entirely by passionate recreational fishers and was in partnership with VRFish (Victoria’s peak recreational fishing body) and The Nature Conservancy. Mr Cleveland said it was citizen science and environmental stewardship at its very best and he is hopeful that the number of urban anglers who regularly use Port Phillip Bay to chase their favourite species will get involved. “Port Phillip Bay is the jewel in the crown for Victoria’s recreational fishing community and we need to look after it by giving something back, which is why we are also getting anglers involved in on-ground restoration works targeted at improving fish populations." "Reccies Restoring the Bay" is one of dozens of habitat projects that is being funded by OzFish Unlimited's major partner and Australia's largest outdoor retailer BCF, who have aligned with the not-for-profit organisation as part of the company's goal to make recreational fishing sustainable for future generations. 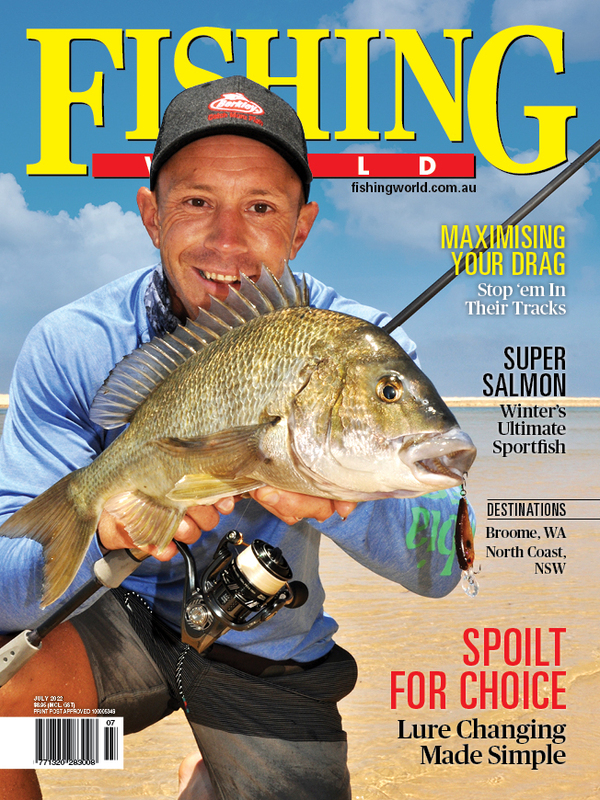 Mr Copeland said it was the first time an Australian retailer had invested in supporting the sport of recreational fishing by funding major habitat projects in many of Australia's degraded waterways. "In all BCF stores, customers are getting behind our "Give Back to Habitat" campaign by rounding up to the nearest dollar on every purchase and the support has been overwhelming because it's showing us that every Australian who loves the outdoors' experience, wants to help us build stronger and healthier aquatic environments." OzFish Unlimited (a not-for-profit organisation) was successful in receiving a grant from the Port Phillip Bay Fund which has made the project possible, along with funding from BCF and the Urquhart Charitable Trust.